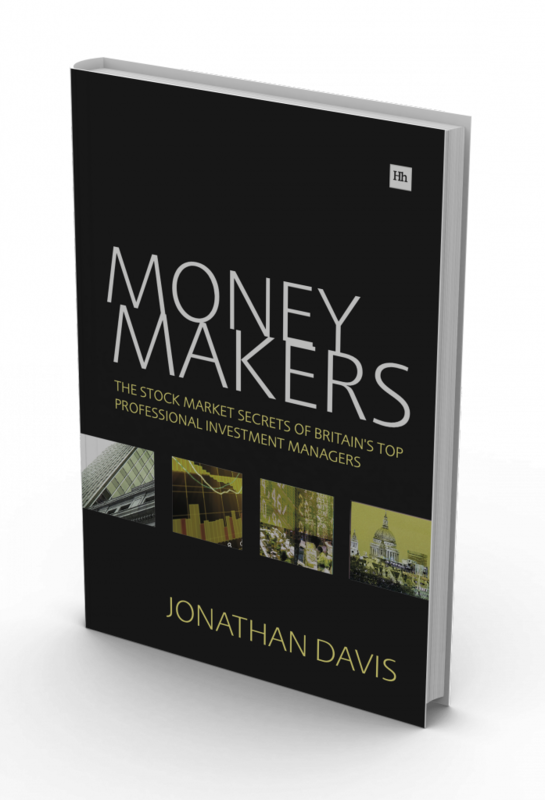 I have been analysing and writing about financial markets for more than 35 years, initially as a business journalist on The Times, The Economist and The Independent, more recently as an independent investment professional and author/columnist. My main interests are in “big picture” investment issues – asset allocation, strategy and fund selection – but I also invest in private and listed equities where I see exceptional opportunities. I am a qualified Member of the Chartered Institute of Securities and Investment. I have been writing columns for the Financial Times fund management section since 2008 and also contribute regularly to The Spectator. 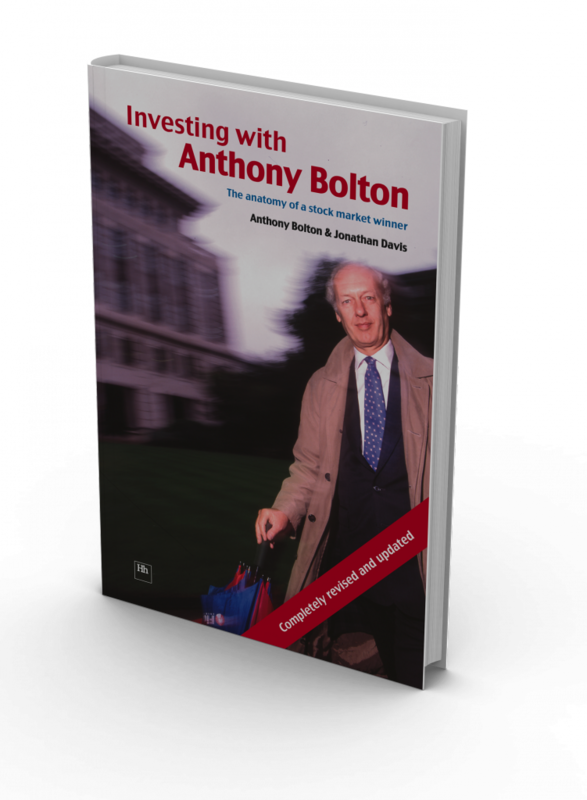 Before that I wrote a popular weekly column on investment for The Independent for 12 years. I have written three books on investment and edited or published several more. My most recent book, Templeton’s Way With Money, co-authored with Dr Sandy Nairn, the CEO of Edinburgh Partners, was published in the United States by John Wiley in 2012. 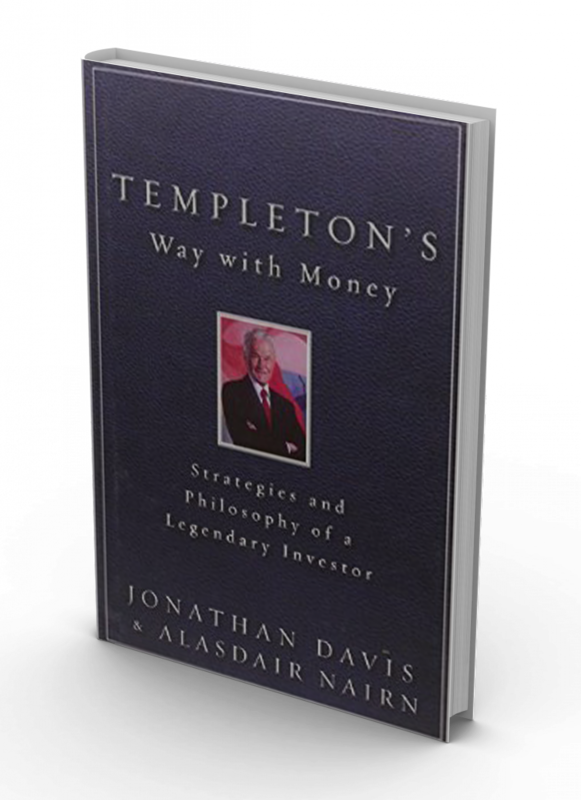 It is the third book I have written that analyses the methods and insights of prominent professional investors. My interest in this topic began during a year of study at MIT’s Sloan School of Management in 1990-91, during which I completed a postgraduate master’s degree thesis on the career and methods of Warren Buffett. 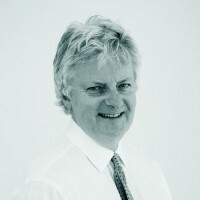 My professional employment includes a number of non-executive directorships and advisory roles, including Saunderson House, a fee-based wealth management firm, where I am a senior adviser on investment strategy and research, Jupiter UK Growth Trust, an investment trust listed in London, and Pantheon Resources, an AIM-listed oil company. For three years I was an independent non-executive director of Hargreaves Lansdown, the UK’s leading fund and stockbroking firm, and more recently a part-time Investment Director at Smith & Williamson. I welcome comments from professional investors and committed private investors. You can reach me on editor@independent-investor.com. While I move around a fair deal, I promise to get back to you as soon as is practicable. I also write a blog on my personal website (www.independent-investor.com) and host speaker events. In July 2016 I shall be giving a talk on the investment methods of Warren Buffett at the Lecture Club in London.